Argante Care is a friendly, family run healthcare staffing and training specialist based in Swindon. We’re named after Argante, ‘The Lady of the Lake’ in Arthurian legends, who cared for King Arthur when he was wounded in battle. We established our business to provide local care homes with professional, passionate and proven healthcare staff. Our company has grown quickly, and we now also offer health and social care training through our new Centre for Excellence. It can hard be to source high-quality temporary healthcare staff at an affordable price – especially at short notice. So we created a healthcare staffing service that’s a touch better. 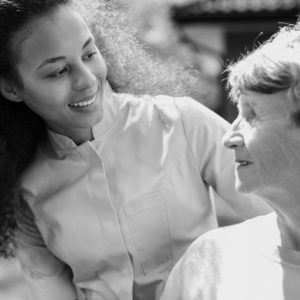 Argante Care’s Centre for Excellence provides training services to local care homes and individuals who wish to ensure the care they deliver is of the highest possible standard. © Copyright 2016– Argante Care Limited. Registered in England and Wales at 22 Pasteur Drive, Swindon SN1 4GH. Company number 09254135.